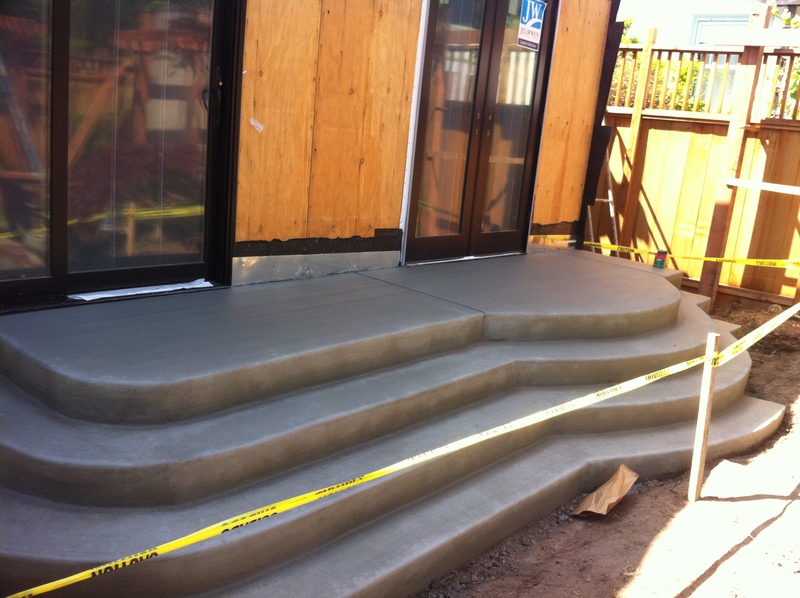 At Reno Beton, we provide installation, maintenance, and repairs on all types of concrete steps, porches and patios. 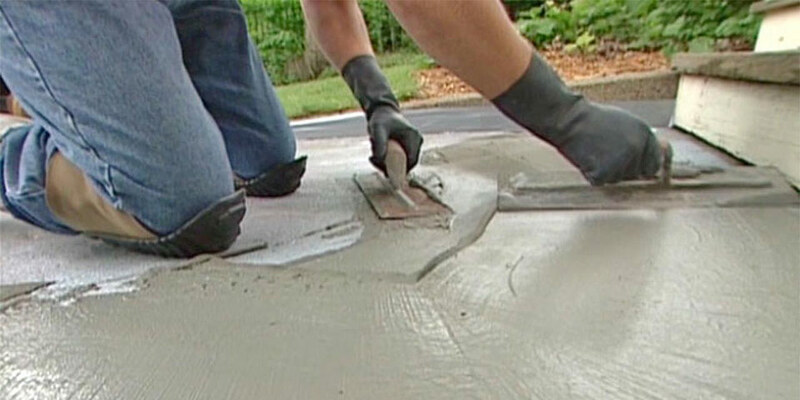 With over 10 years of experience, we have earned the reputation of being a top-rate concrete and cement installation and repair company in Montreal. We take pride in our work and hope that you will be proud of the products and services we offer. We are confident you will be pleased with our professionalism and workmanship. Our concrete and masonry crews are skilled in their trade. 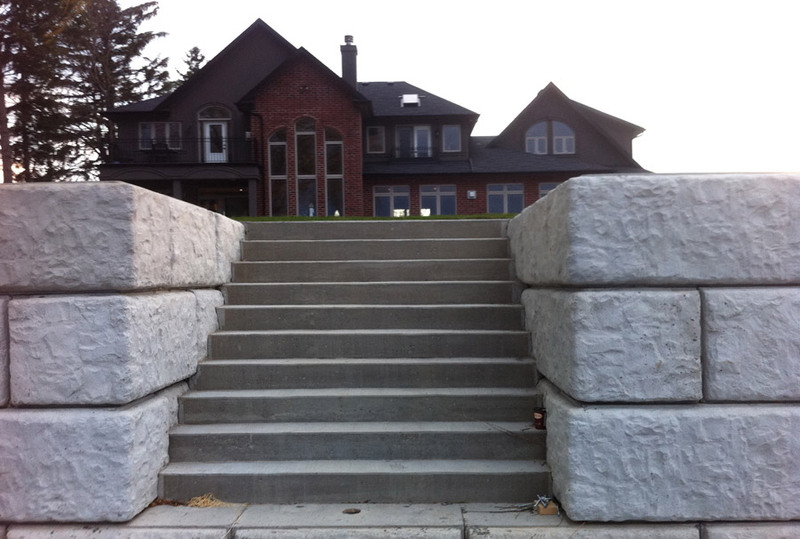 We perform all concrete work and to your specifications and in accordance with the industry’s best practices. 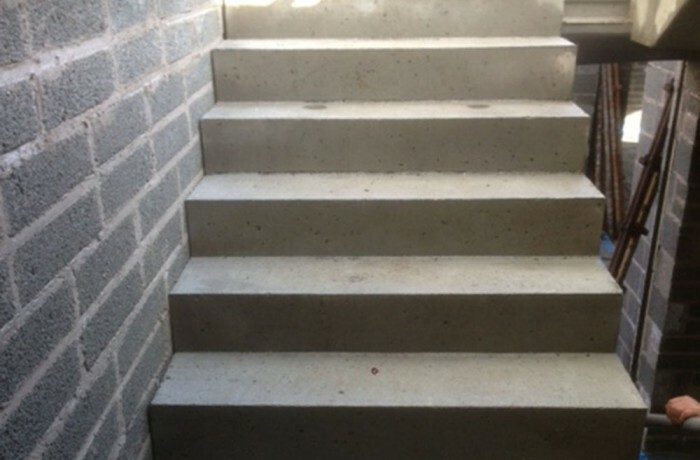 At Reno Beton, we take pride in providing you quality service and we know that first impressions are important therefore investing in beautiful concrete stairs that will not only increase the aesthetic appeal of your home but also the property value. 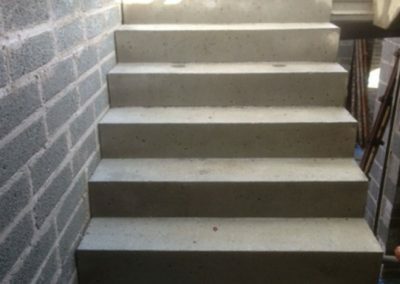 We provide installation, maintenance, and repairs on all types of concrete steps and staircases, both outdoor and indoor. With over 10 years of experience in concrete patio finishes, we’ll make your next patio project stand out. 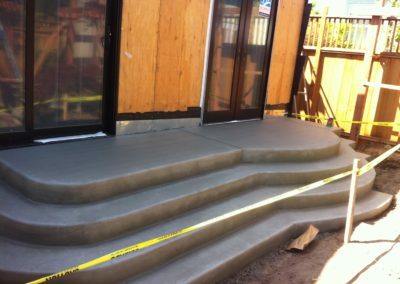 Our concrete ramp options provide a cost effective solutions for residential and commercial properties. Web by HyperAd | Copyright 2016 Reno Beton Inc.